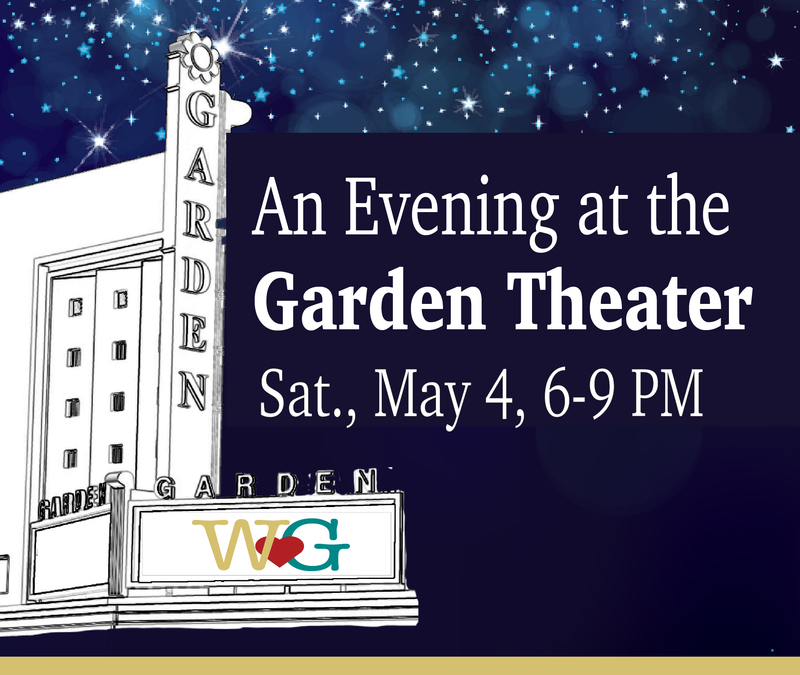 In addition to gourmet catering from the Purple Onion, Dolce Sicilia will be proving additional desserts, Parker the Shop will be open for shopping, and Kendra Scott will do a pop up store to benefit WG Cares. 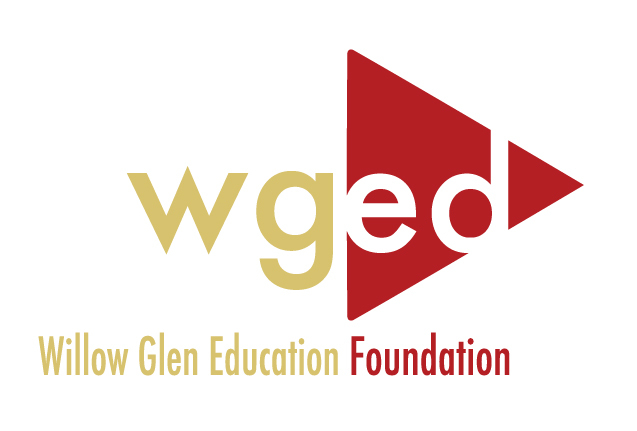 Willow Glen Cares provides food, clothing, school supplies and more to WG Middle and High School students who are homeless or live in poverty. When you purchase tickets online, your name will be held at the door, without the need for bringing tickets or producing any receipt when you arrive.